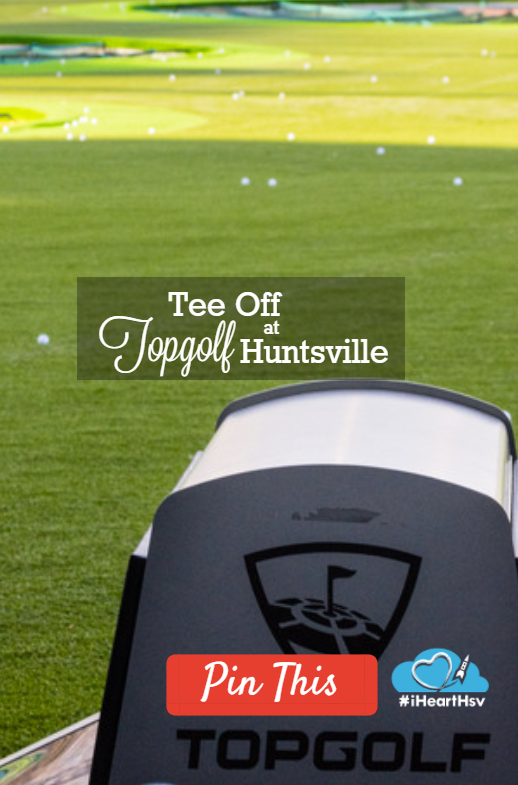 Huntsville’s newest entertainment complex is the Topgolf facility, the first new business to set down at the MidCity mixed-use development on the site of the former Madison Square Mall. This is not your father’s golf outing. 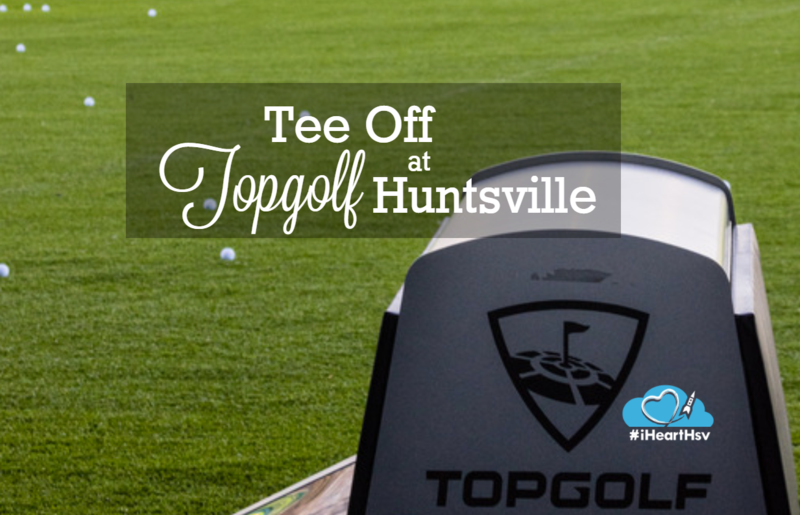 Topgolf Huntsville is a 53,000 square foot venue featuring not just golf, but 2 full bars, upscale American dining, pool tables, shuffleboard, foosball, ping pong, open air terrace and more. 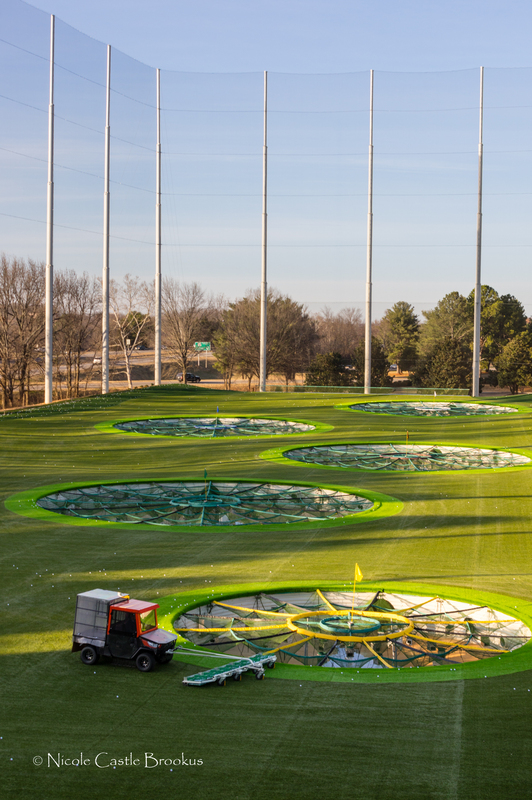 3 levels of bays are heated and cooled, and open year round in all weather conditions, where players drive micro-chipped golf balls into a field, competing for distance and accuracy at hitting the large targets in the field. (Or perhaps, hitting the ball collector, as some guests appeared to be attempting.) No experience or equipment is needed and non-golfers will have fun, too. 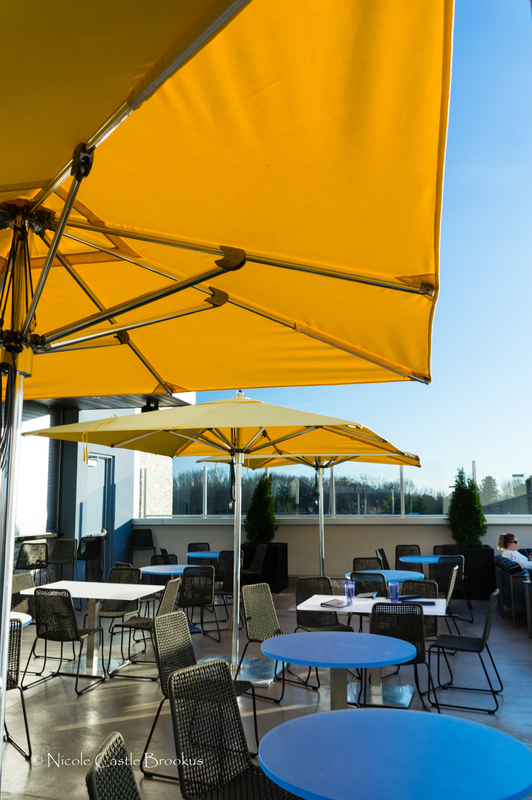 The bays are full-service, so while playing you can order right off the chef-inspired menu, which features numerous sharable dishes and finger foods with their more robust fare like sliders and sandwiches. 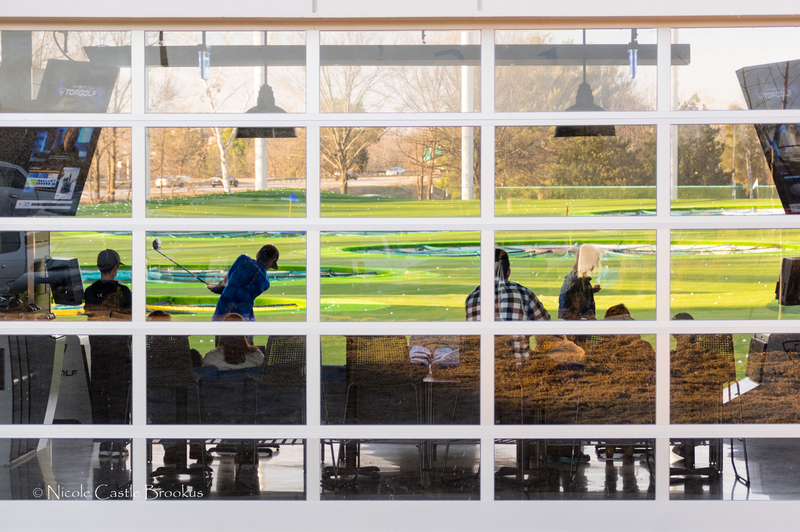 Topgolf Huntsville’s full bar includes a selection of local craft brews. 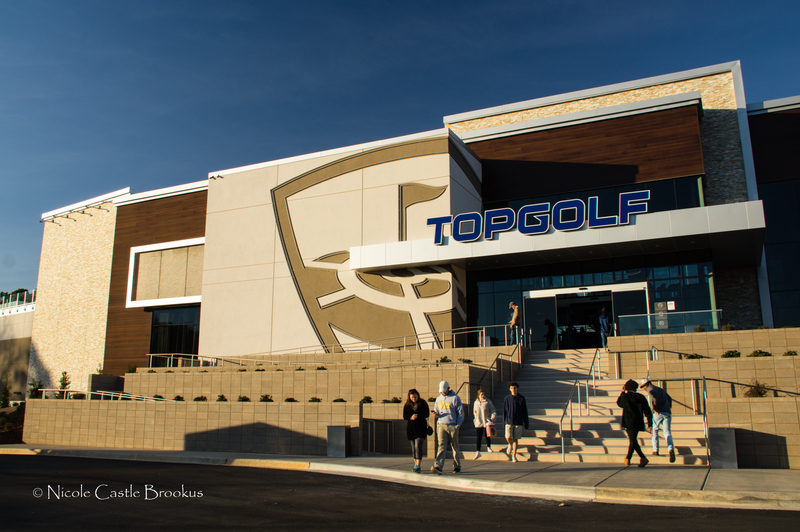 Topgolf is also available for hosting fundraisers, parties, events and corporate meetings from 12-985 guests.